When we select a nursing home or assisted living facility for our loved ones, we trust they are going to be taken care of and hope that the staff will treat them the way we would. Sadly, that does not always happen. The facility may be understaffed, or the staff on duty may not be sufficiently trained. 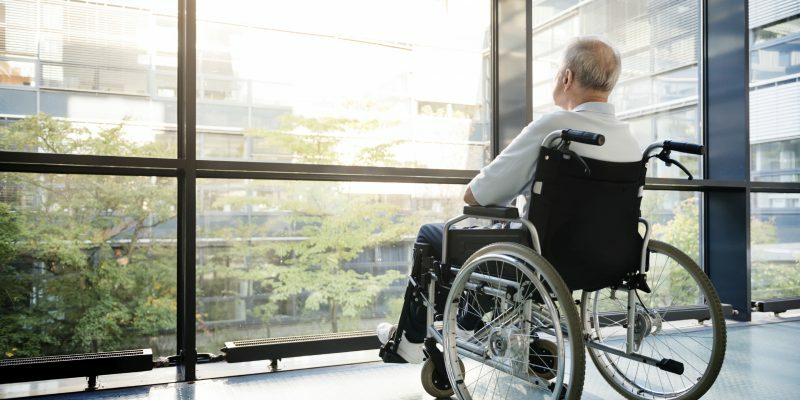 Other times, the nursing home or assisted living facility will not properly screen employees, and those who are not fit to care for often-vulnerable residents end up in charge of their well being. When this happens, your loved one can become a victim of nursing home abuse or neglect. Although nursing home abuse appears more in newspapers and on the news, neglect is just as dangerous and far more prevalent. Nursing home neglect is often a form of medical malpractice in which your loved one receives inadequate or even dangerous care. In some cases, this neglect arises from the facility owner placing profit above quality care. In recent years, investment companies have been buying up nursing homes and attempting to make them more profitable. The number of staff and the wages they’re paid may be more strictly controlled. Sometimes more highly-paid staff members who have a greater level of qualification, such as registered nurses and certified dieticians, are replaced with less experienced and trained employees. If you suspect your loved one has been the victim of nursing home neglect, please contact our nursing home neglect lawyers today to schedule your free initial consultation. Jacoby & Meyers has offices nationwide.